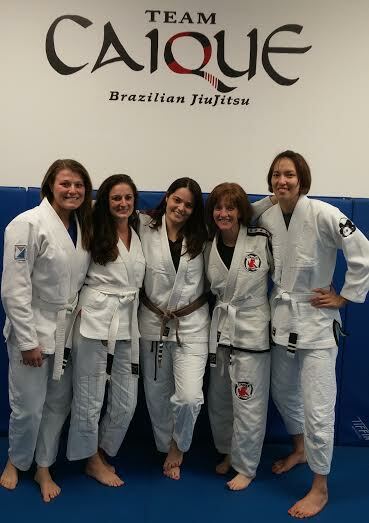 Our Black Belt Corner series continues with Cindy Hales, a second degree black belt from Gracie Barra. 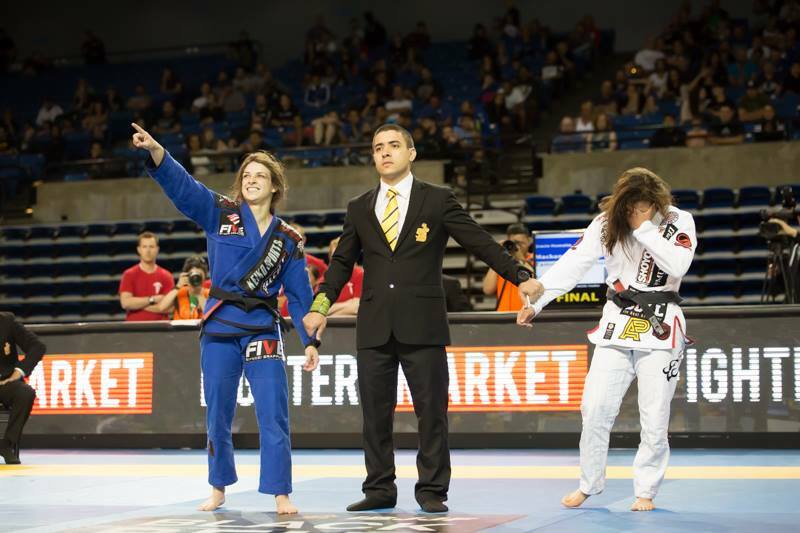 She has had an exciting competition career in BJJ and MMA that include 2007 ADCC, a grappling super-fight at PAC SUB, and a Smack Girl fight against her idol Megumi Fujii. 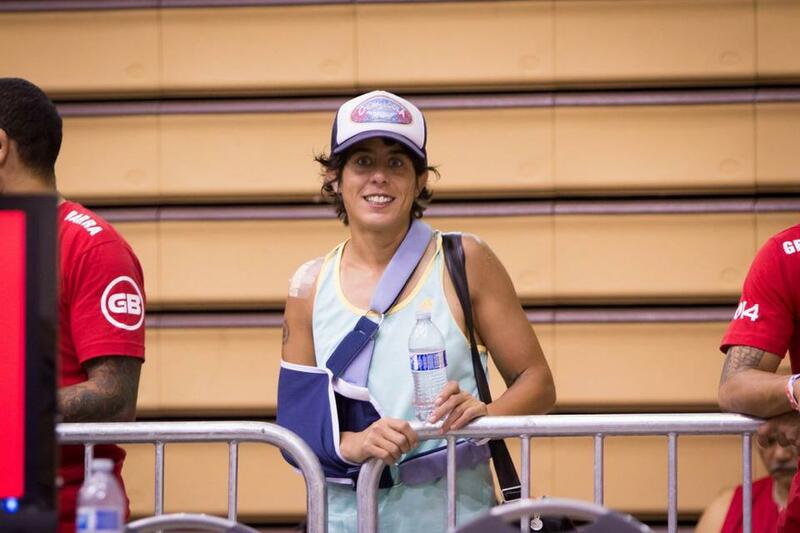 Cindy has been focusing on teaching in the past few years but is planning to return to the tournament scene in 2015. 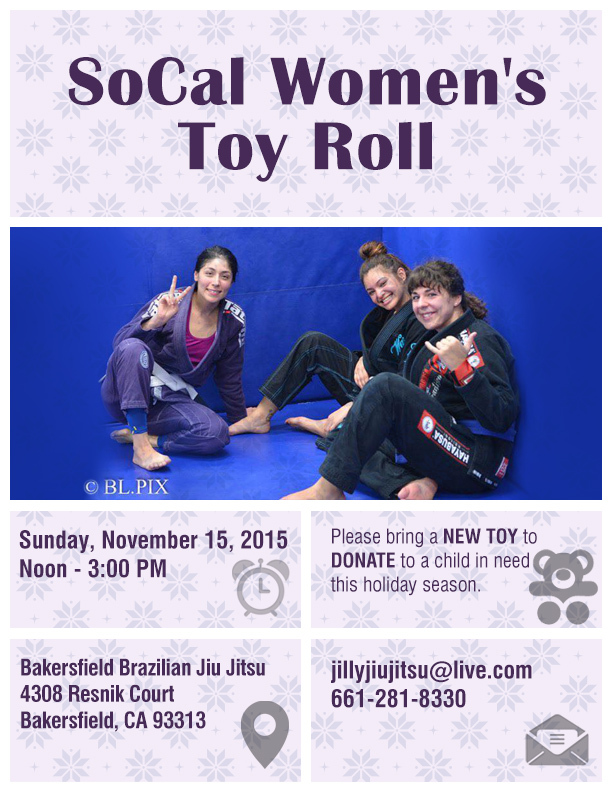 I first saw BJJ when a friend showed me the early UFCs. 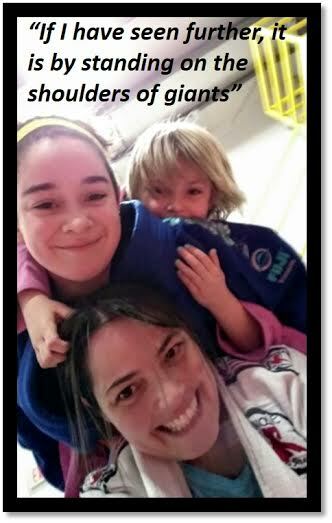 I was fascinated with Royce Gracie, the little guy in the gi who just grabbed onto people, and somehow won. I didn’t understand it at all, and was not into fighting or martial arts; it was an odd, captivating thing. About 5 years later in 2000, I happened to be across Marcelo Alonso’s BJJ school in Tacoma while walking home from my bus stop. It took me back to the memories of the UFC and Royce. I decided to go in, and check it out because I had been looking for something to do to get in shape, and distract me from other things in my life. I quickly knew that this was just what I was looking for but I had no idea how this was going to change the rest of my life. 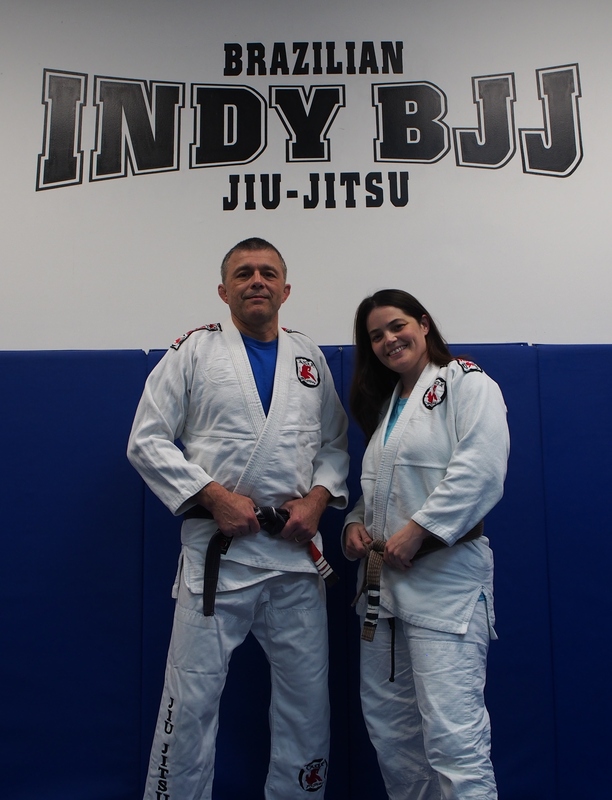 Over the next couple of years, I trained with Marcelo and found myself falling in love with the art of BJJ, and wanting to train all of the time. Marcelo left for Brazil, and I had a few issues at his school so I began looking around for a new school, and found Rodrigo Lopes who was teaching at a school in Seattle. I began driving up there to train with him. 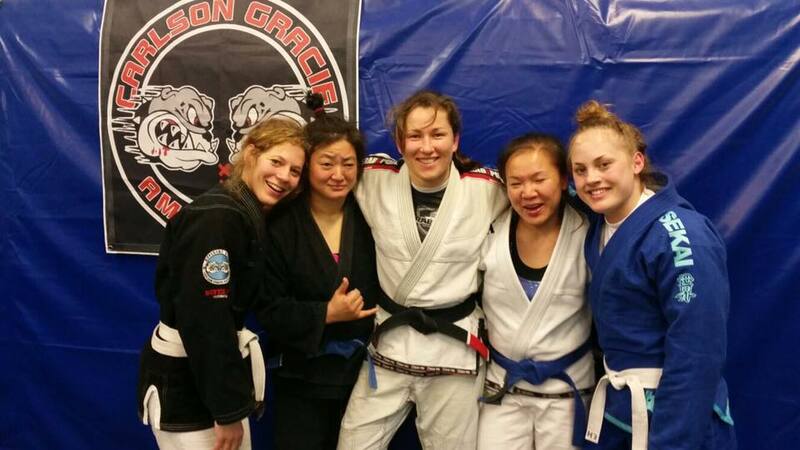 I also started working with a few other people to improve my stand up and no gi game. Since then I have trained basically every day with only small breaks for injuries. 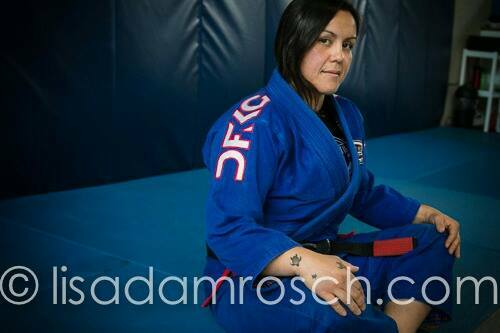 I eventually quit my job to pursue BJJ full-time. 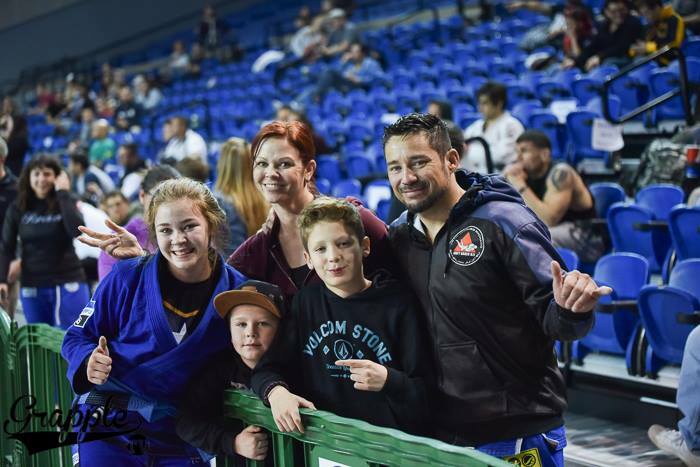 I competed as much as I could in jiu-jitsu, and had a small stint in MMA but then moved away from competition due to injuries. I began to focus on teaching. 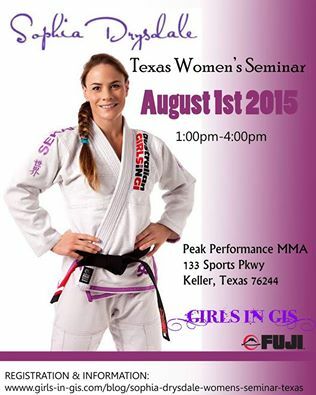 Currently I am the head instructor of Gracie Barra Kirkland. I teach kids, and kickboxing classes at GB Seattle, and also freelance teach private lessons for companies, and individuals in Seattle area. 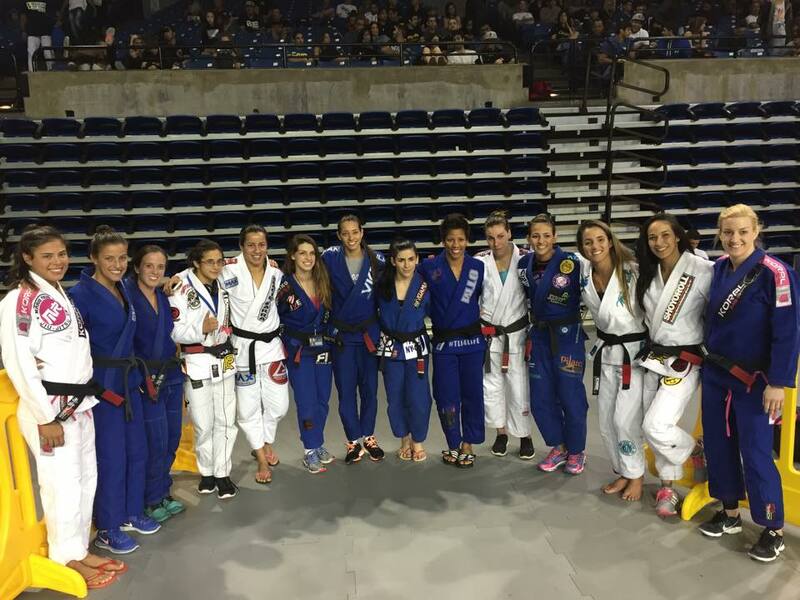 I have really found my true love of BJJ through sharing the techniques, and lessons I have learned with my students. I am currently rehabbing a shoulder surgery, and am hoping to begin competing again in 2015. What belt level has been the most challenging for you? 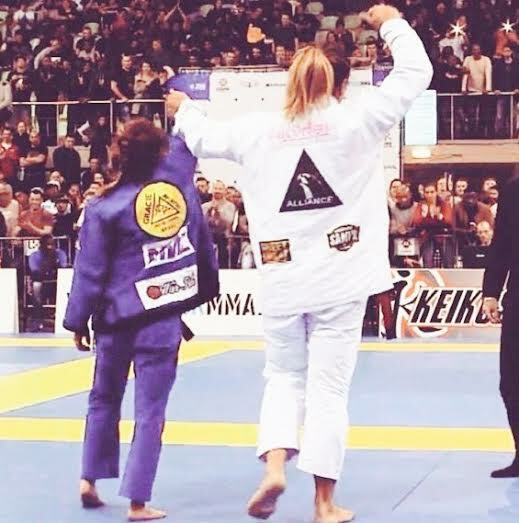 When I think back over my time in BJJ, I really think of it more in terms of what was going on in my life at any given time: personal challenges or successes, injuries, emotional hurdles, those kinds of things. As far as belts, I was awarded my black belt in 2006 by Rodrigo Lopes and Marcio “Mamazinho” Laudier, and I believe this has been, and will always be the most challenging belt. 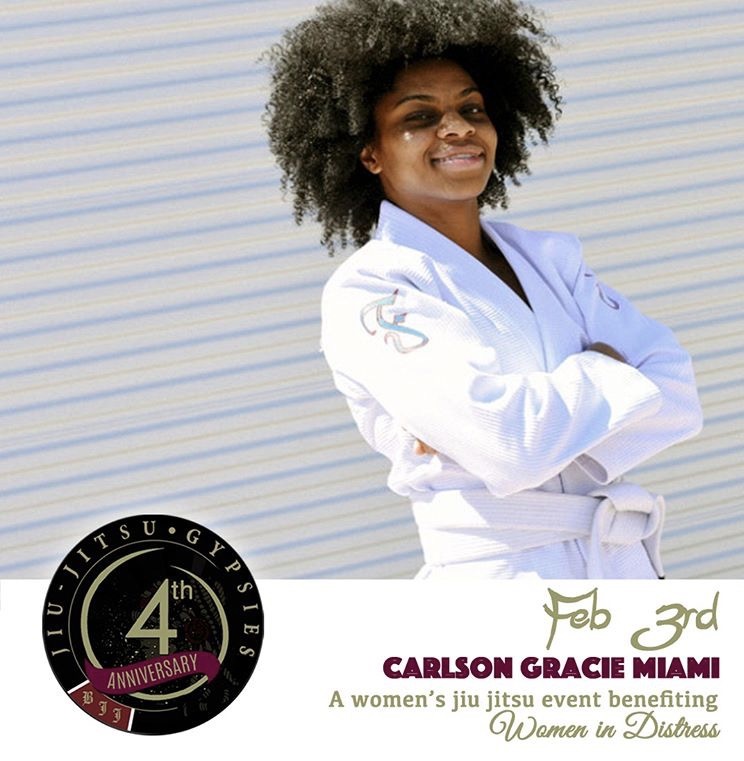 As a white belt I thought if I ever reached black belt I would have things figured out, and I would feel confident, and comfortable in my game and myself. This was the farthest thing from the truth. 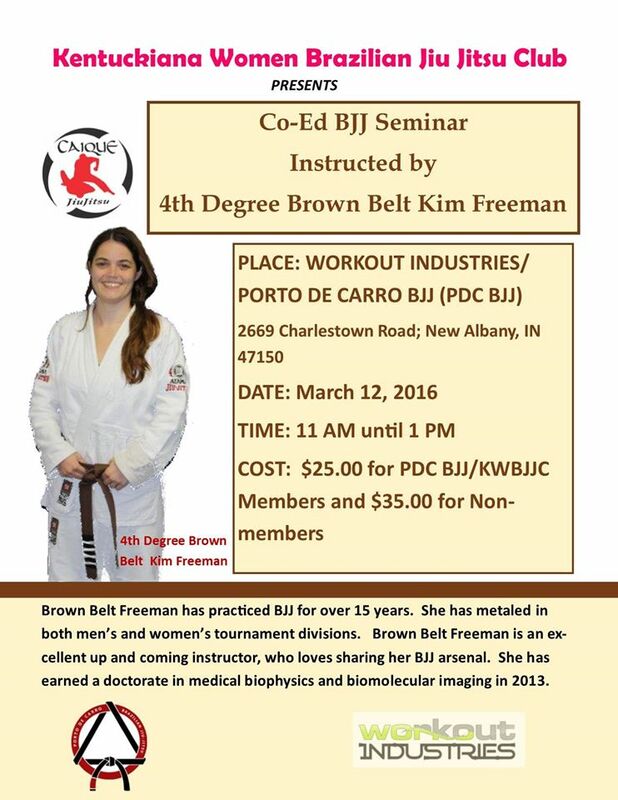 I recently saw something on Facebook about the black belt meaning that you have a basic understanding of the techniques, and concepts, and that it is really when you can begin analyzing the true aspects of the art. For me, this really holds true. I feel that only now I am able to really understand the deeper concepts of the game, and can begin refining my techniques with precise adjustments of leverage, and timing to hopefully achieve perfection in my understanding of BJJ. 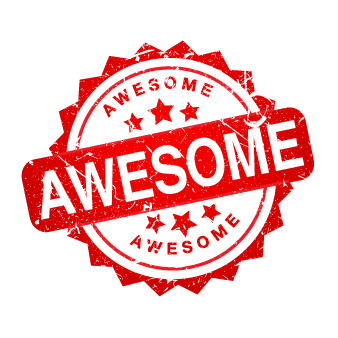 I often feel like a brand new student again when I see a subtle adjustment or concept that I had never thought of before or was just unable to understand until now. 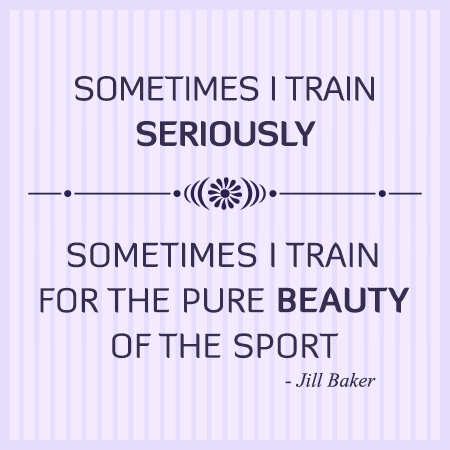 Training, learning, and teaching are a work in progress for me. 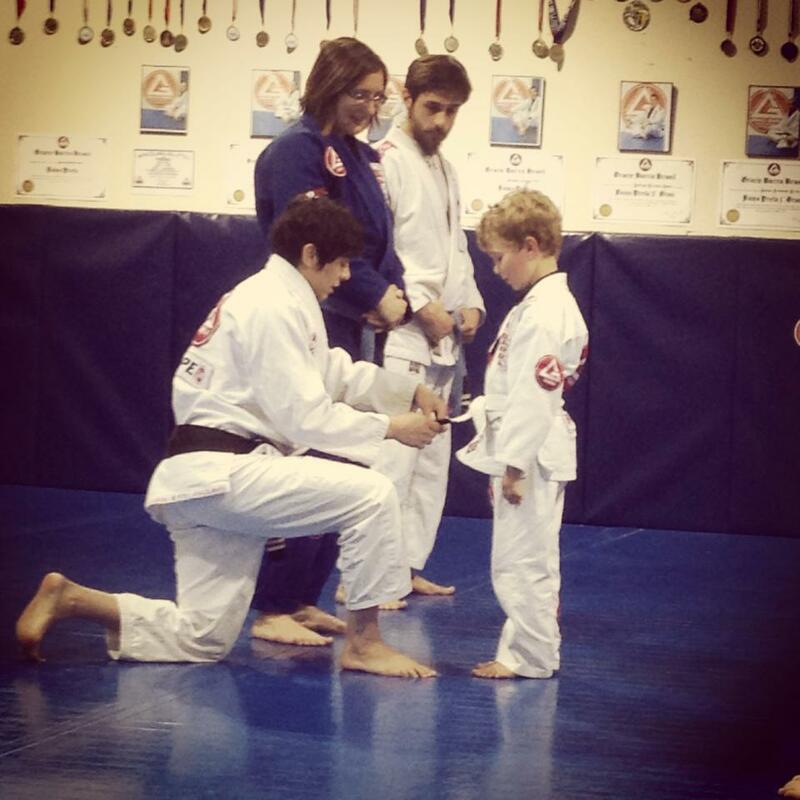 Sometimes I am a white belt; sometimes I am a black belt. I am constantly scrapping old ways of thinking, and trying to adapt to more efficient, and effective ways to solve problems. It is sometimes hard to accept that I still don’t have a full understanding of things, and that it is not a constant; what works some of the times, doesn’t work other times. It is transitory, and always changing and evolving. 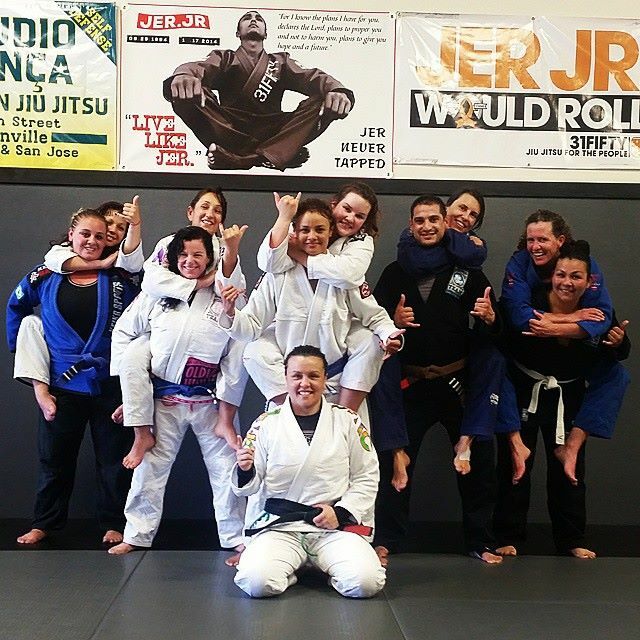 The biggest lesson I have learned in BJJ is to continue growing, learning, and embracing the process even when it doesn’t go the way I had planned or when it seems ridiculously hard. 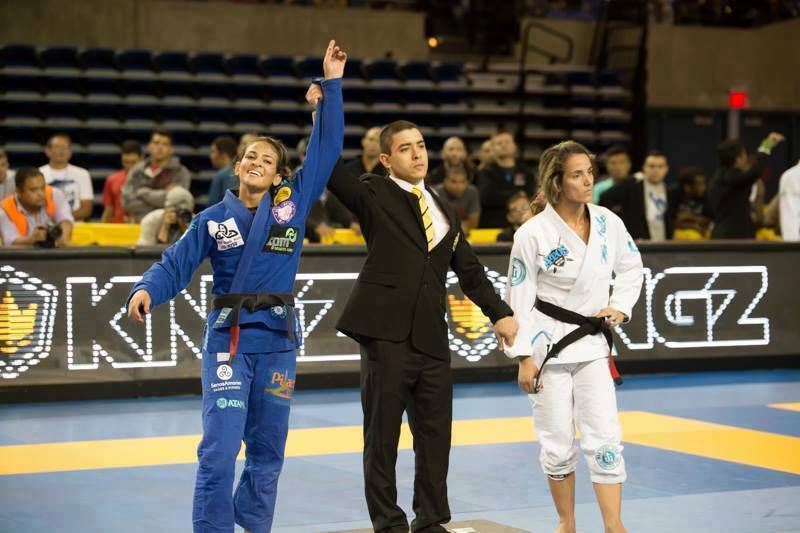 I try to stay focused on how I can apply ideas of patience, timing, emotional control, and proper technique to solve problems on the mats, in relationships, and at work. 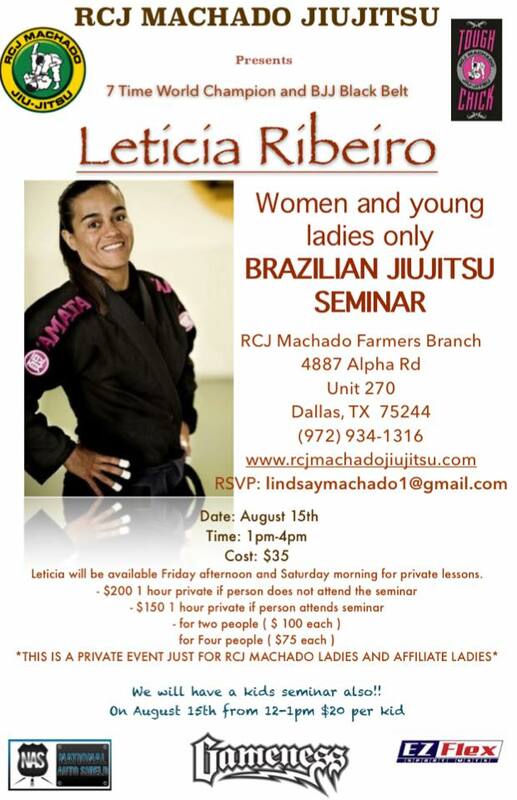 It all can be approached through the lessons I have learned in BJJ. It has been a really rewarding journey and I am expecting even more great adventures and lessons learned in the future. 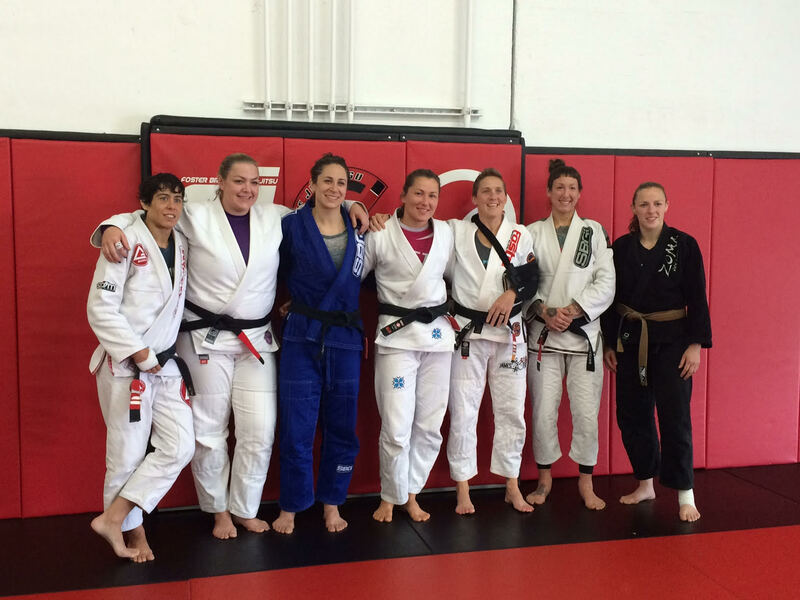 What advice do you have for women who have a hard time in training, and consider quitting? I would advise women, and really anyone, to embrace the process of learning, and not to focus too much on the immediate successes or failures. I think this is hard to do because everyone, myself included, wants immediate feedback or results. I wanted to learn a move, and be able to know that it would work 100% of the time. BJJ isn’t like that. Life isn’t like that. A winner one moment is not necessarily a winner the next moment. 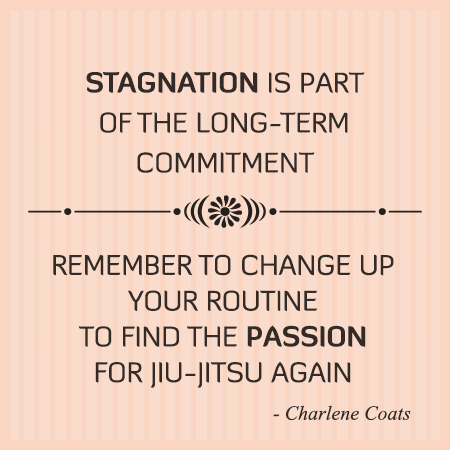 I discovered that when I was distracted by the small losses or victories, I often lost sight of the long-term goal of learning BJJ, and personal growth. I would get depressed that I wasn’t progressing because I was looking at it the wrong way. This in turn limited my progress more. When I am open to the process, I find that I make my biggest gains, and I am the happiest in my training, and in my life. 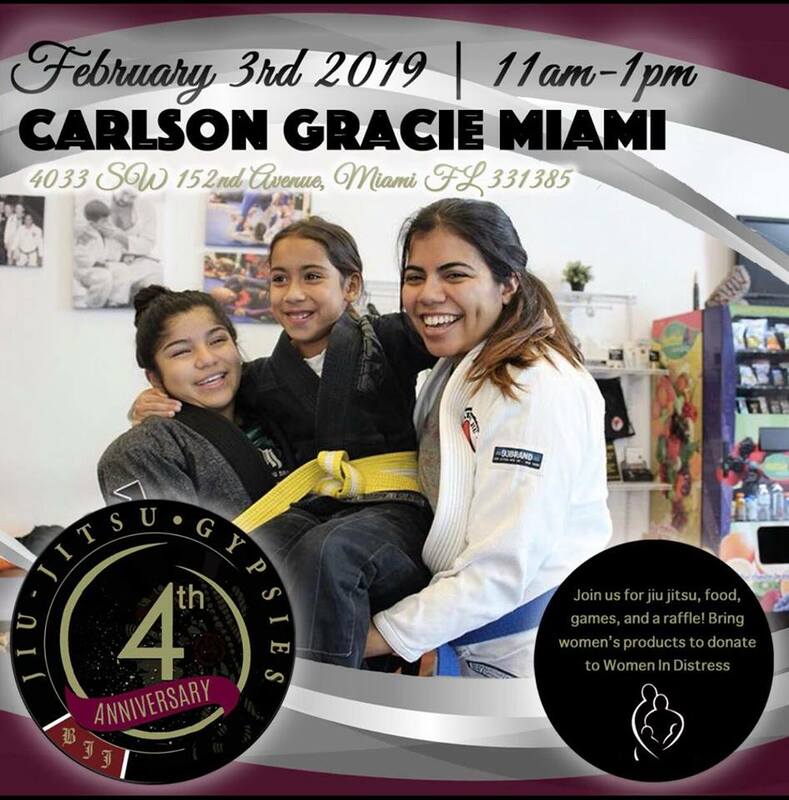 I would also encourage jiu-jitsu women, and all students, to make sure they find the right environment for them; a place where they feel safe, supported, and respected. I have been in gyms that were not healthy for me, and it greatly impacted my growth in the sport as well as my growth as a person. Finding a team that is supportive, and shared the same goals as me was critical in making the next big leap in my journey. It took me a while to really recognize this. I initially thought that the gym with the most winners, the toughest, most savage technique was the best path to being a champion. I eventually realized that this was only half of the equation, and that it didn’t afford for the personal growth that I was looking for, and needed. I have been fortunate to have a core group of friends, and training partners around me who have believed in me, and helped me through my failures, and my successes. These relationships have enabled me to continue training in the good times, and the bad, and have made me stick with the journey no matter how hard it gets. 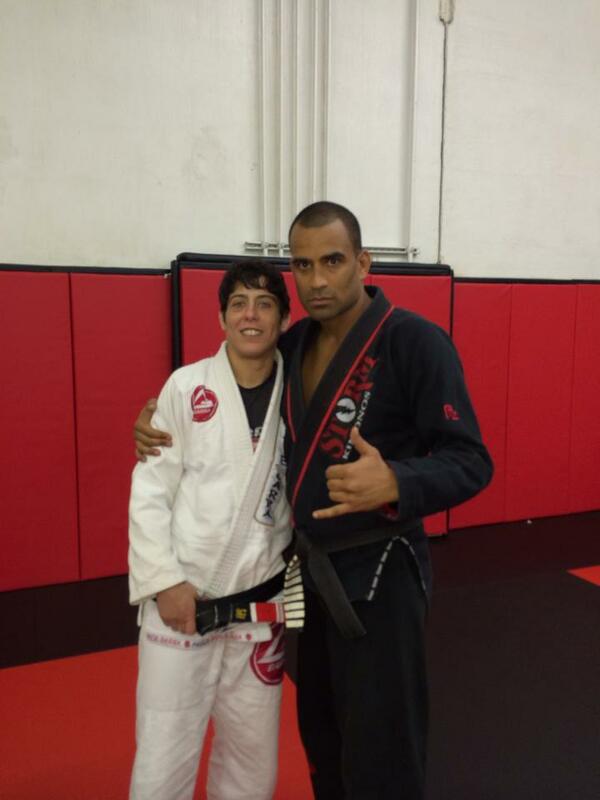 Overall, I wouldn’t trade anything for the lessons I have learned in BJJ. The journey has completely changed the course of my life for the better, and I am excited to see what the future holds for me and for the sport.